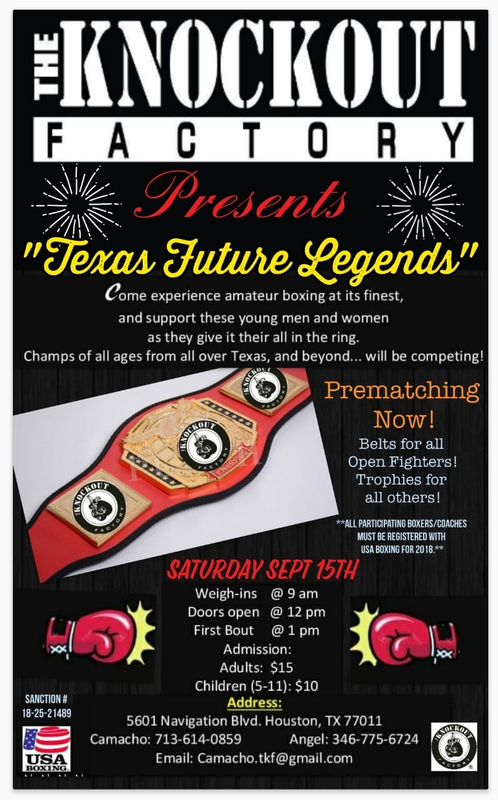 Texas Future Legends is putting on a Pro-Style show on Friday, October 11th and Saturday October 12th, 2013, at EMI’s Sports Bar located at 4933 Spencer Hwy, Pasadena, TX 77505. Friday’s show will start at 7pm and weigh ins start from 3pm-5pm for senior open fighters to win a belt. With a prostyle atmosphere, no kids can enter the club on friday night. Adults 18 and over only. 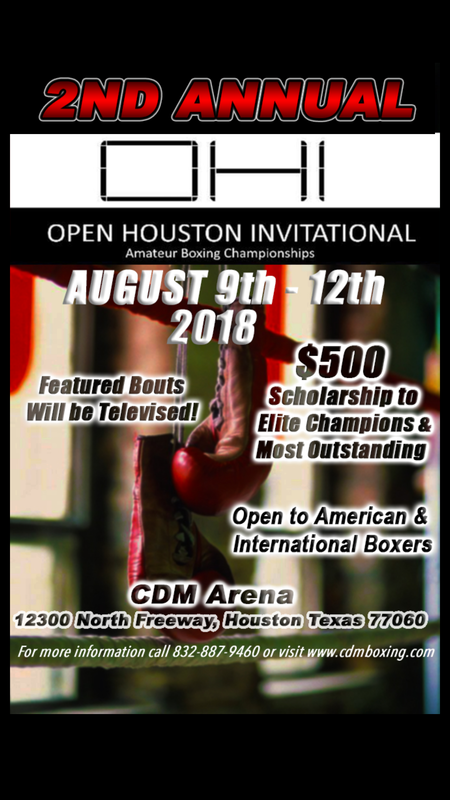 Only 12 bouts allowed, with bouts starting at 1pm on Saturday. 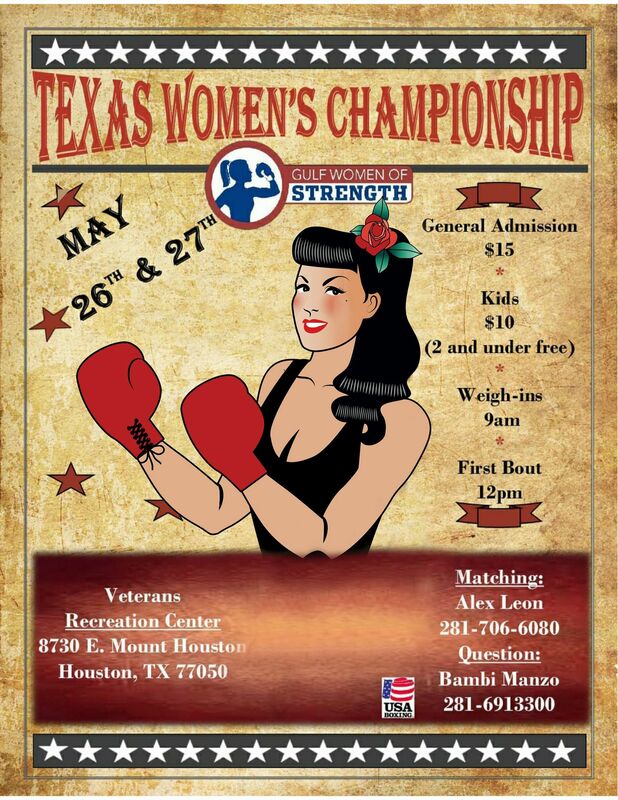 Weigh ins start from 10am – 12pm open to to all ages, weights, and experience. All ages can enter club that afternoon. For prematching please contact Angel Herrera at (713) 377-3278. LETS MAKE IT HAPPEN !!!!! Pre-match with Eric Mendez “Razor Edge Boxing” 9y / 65lbs / 1 bout vs Isaiah Veasy “G&M Boxing” 8yrs old 65lbs 1fight was not approved because Isaiah Veasy is already booked in a fight. 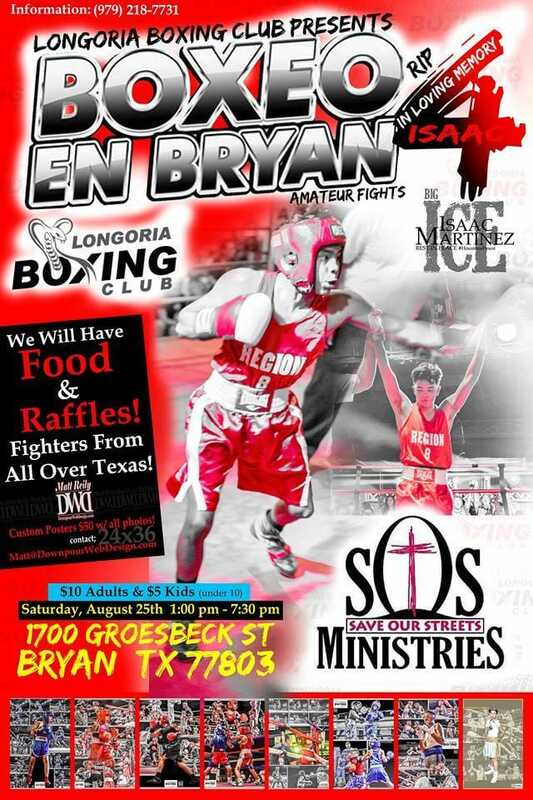 However, I would like to Pre-match a fight with Eric Mendez “Razor Edge Boxing” 9y / 65lbs / 1 bout vs David Luna “Main Boxing” 9y / 60lbs / 2 bouts. Coach Martinez could your boxer make 65lbs in weight? Please let me know. I want to pre-match my boxer Eric Mendez “Razor Edge Boxing” 9y / 65lbs / 1 bout vs Isaiah Veasy “G&M Boxing” 8yrs old 65lbs 1fight. You can contact Coach Manny & Samantha Galindo. I want to pre-match my boxer Romeo Galindo “Razor Edge Boxing” 9y / 65lb / 3 bouts vs Alejandro Hernandez G&M Boxing 10yrs old 65lbs open. You can contact Manny & Samantha Galindo. Do have someone for you 11 year olds? Jose Bustos or Jose Garcia… I have an 11 year old, 89 pounds, and 1 fight. Need to call me if you’re interested because if not I have someone asking for him right now. You can reach coach Demetrio at (409)548-3973 or coach Mario (409)617-2572.. thank you. I’m looking for a prematch for this fight. I would like to match 3 fighters for the fights on oct. 11/12… 17/148/open, 13/106/open, 14/147/6.. I have Ivan – 12yrs – 90lbs -0 fights for this show. Contact Carlos at 832-466-5922. I would like to set a prematch the following fighters. 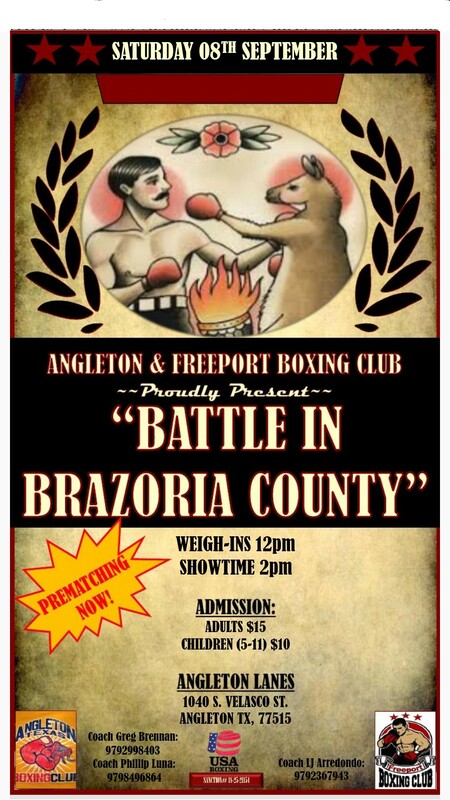 Agustin Rodriguez/17 yrs./ 128 pounds /open/ Conroe Pound 4 Pound Boxing vs.
You can call or text coach Demetrio at (409)548-3973 or coach Mario at (409)617-2572 thank you.